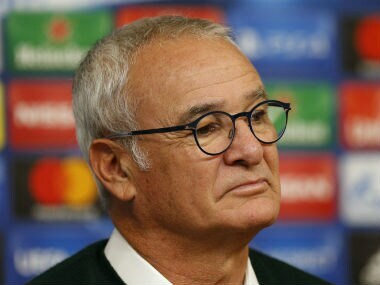 London: Leicester manager Claudio Ranieri says he is not worried by the English champions poor domestic run and had every confidence they would rediscover their winning ways. The 64-year-old Italian added the manner in which the team was showing fighting qualities satisfied him they would turn the corner sooner or later. The Foxes have won just twice in eight Premier League games and slumped to a 3-0 defeat to Chelsea on Saturday, leaving them just two points above the relegation places. Hardly the ideal preparation for Tuesday's Champions League Group G game with second-placed FC Copenhagen even if the English side top the table having won their first two games in the competition. "Sometimes you can play well and sometimes not so well. Like at Manchester United, the first half at Chelsea was no good but in the second half we played very well," said Ranieri at the eve of match press conference. "I am very confident with my team. 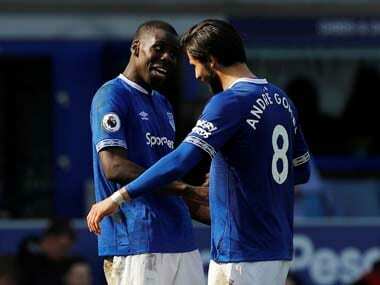 "They fight and last season we were more compact but now everyone knows about us. "Now we are in the balance, in the middle, and not as good as last season but it's normal for a team like Leicester." Ranieri, who in the immediate aftermath of the Chelsea defeat accused his players of being sloppy defensively, said it was understandable that the team hadn't clicked immediately as there had been a fresh influx of players. 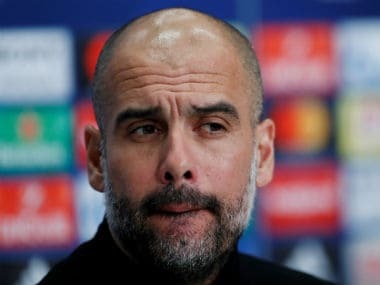 "We want to improve but it's normal when we start the season to have something to work on because new players have come and everything is new," said Ranieri. "I think we can fight in every match. Now our training sessions are Premier League and Champions League. 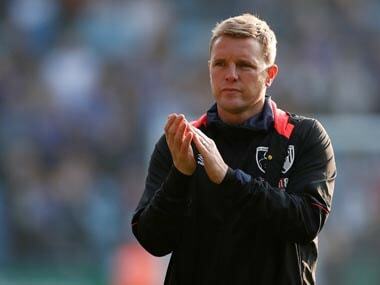 We are getting better and have to be solid and strong and don't make any pressure about relegation." Foxes Danish international goalkeeper Kasper Schmeichel concurred with Ranieri there was no need to push the panic button immediately. "We've had to look at ourselves in the mirror and get back on it. It's a massive test tomorrow," said Schmeichel. "It's not a time to worry or panic. We come good in the middle of a season and really good towards the end. “We're working hard. It'll come good – I'm sure of that. "I remember playing Tuesday nights in the Championship. We've come a long way and it's important to remember that."